The Consul General of China in Lagos, Chao Xiaoliang, has disclosed that China’s bilateral trade volume with Nigeria has reached $8.94 billion. This came even as he assured the nation of enhanced bilateral relations with his country as it enters a new era. Speaking during a press briefing at the Chinese Embassy in Lagos on the Chinese Communist Party 19th National Congress, Xiaoliang said: “Nigeria and China are common in terms of national conditions, and make the development strategy in parallel with highly complementary and potential for cooperation. “In 2017, China to Nigeria strategic partnership continues its comprehensive and deep development. Our economy and trade relations are progressing smoothly, and from January to August this year, the bilateral trade volume reached $8.94billion, ranked third among that of China with all African countries. Both the formal and informal communication is lifting our relations to a new level for the greater benefit of our nations. “We noticed that this March, Nigeria government released the Economic Recovery and Growth Plan (ERGP). 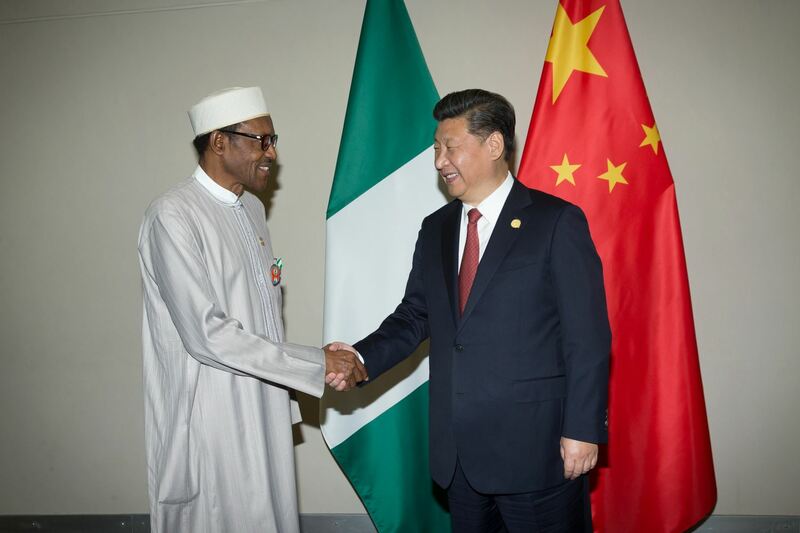 In cooperating with China, Nigeria will harvest great benefits for its own economic development and people’s well-being, especially since the 19th National Congress. I believe there would be better future prospects for our two countries’ win-win development, and that is what we all expect—a New Era,” Xiaoliang said. He added: “China will push forward the implementation of the “Belt and Road” construction in Africa, and support Africa in implementing the Agenda 2063 and the 2030 Agenda for Sustainable Development.